The Perfector is a sponge designed for blending your makeup without removing it. What it is: The Perfector is a sponge designed for blending your makeup without removing it. 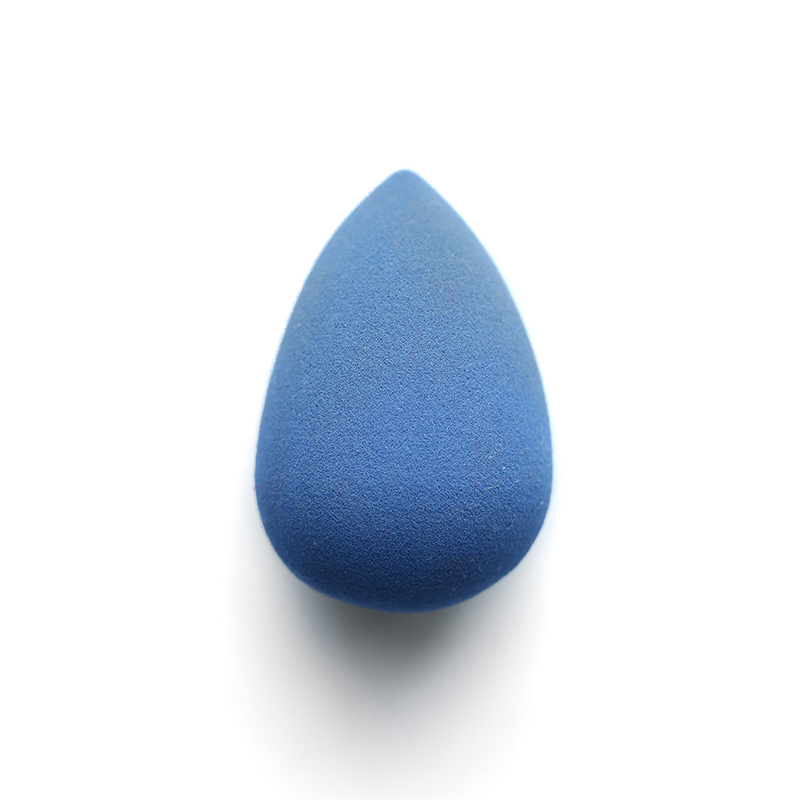 How you use it: Dampen your sponge, squeeze out excess water, and dab and roll over foundation that needs blending. Cleanse your sponge after each application. We recommend Restore for cleaning your brushes and tools. Why it’s better: When damp, the Perfector doubles in size to create the perfect pillow for smoothing and softening without buffing off or soaking up your precious products!